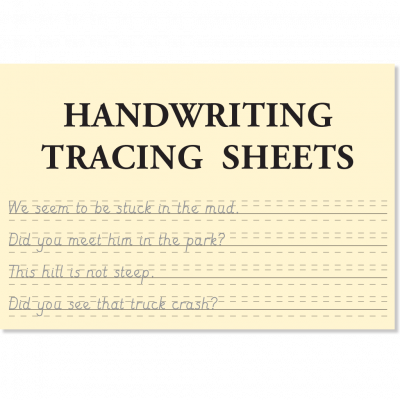 Use our Sound Foundation Handwriting Tracing Sheets for handwriting practice and improvement. All of these practice sheets involve tracing. Children enjoy tracing, because they can't get it wrong. Using these sheets for five minutes each day should produce a marked improvement in writing. You may photocopy sheets as often as necessary so children get plenty of practice. When children can form letters without conscious effort, they have much more attention to give to correct spelling and the content of their writing. [icon icon=icon-eye-open size=25px color=#FFC712 ] Look inside Handwriting Tracing Sheets. 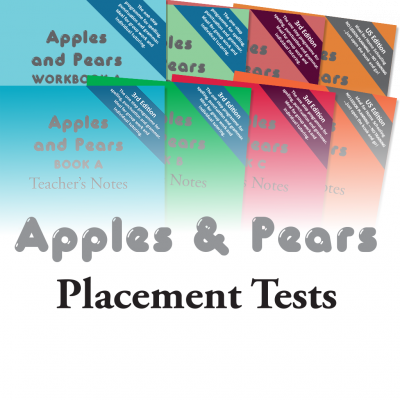 Use our Apples & Pears Placement Tests to find the best starting point for your pupil. [icon icon=icon-eye-open size=25px color=#FFC712 ] Look inside Apples & Pears Placement Tests. 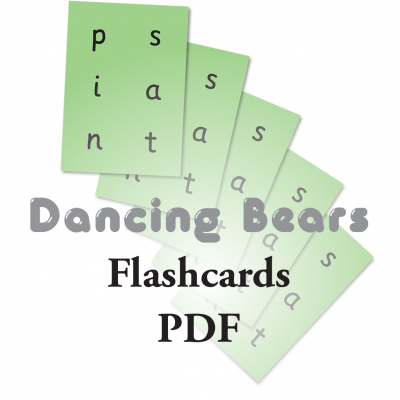 Make learning more memorable with Sound Foundations free flashcards. [icon icon=icon-eye-open size=25px color=#FFC712 ] Look inside Sound Foundations Flashcards.